Crashing Applications? Deaf? Flying Blind? 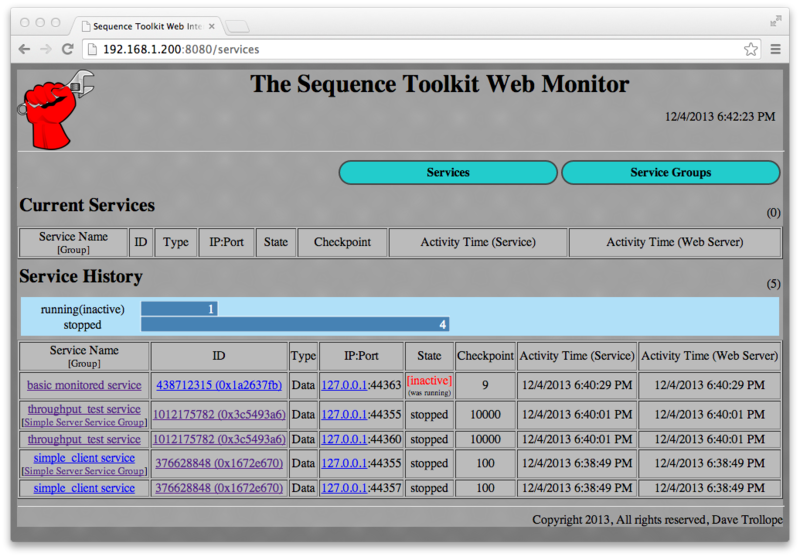 Web based Application Monitoring for improved cloud monitoring. Granular Application Monitoring through Services. 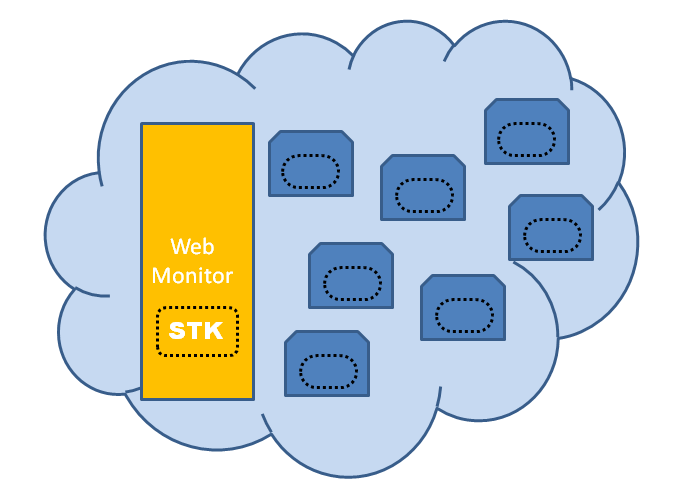 STK simplifies implementing software/application services and eases application monitoring. Free 'lite' release! Go download it! Smartbeat Technology combines traditional heartbeating techniques with checkpoint and state distribution to provide a richer knowledge about the system state. Many application systems rely on heartbeating to detect liveness or death of other application instances, but this is rarely enough information alone for applications to make smart decisions. This typically results in abstract heartbeat frameworks that become dependent on deep application data and state which is difficult to access. 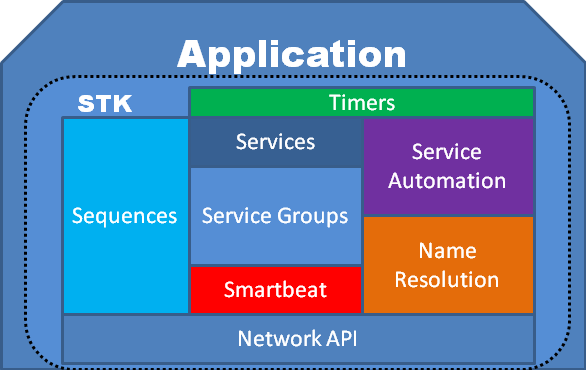 Smartbeat Technology addresses this problem by combining application state and checkpointing with heartbeats to simplify the decision making process of the application. Smartbeat Technology aggregates service state, checkpoint and heartbeat distribution reducing network noise. It is very common for different developers in a large organization to reimplement their own heartbeating solutions, leading to larger and larger overheads in both network and CPU processing. Networks degrade performance when asked to handle more and more individual packets - smartbeat aggregation ensures you maximise your network resources - resulting in a very scalable fault tolerant middleware product that you can trust your applications to. 'Services' are objects that applications define and create. Applications may create one or many services. In the most simple case, an application creates one service in the name of the application and the application thus identifies itself as that service. Larger applications may create many services to represent the many capabilities that it has, E.G. Data Collection, Data Reporting, Session Management etc. Each 'Service' has a notion of state, Running or Stopped etc. and these may be application defined.